B&O joke - they added a Metal Tape button to the Beocenter 2000. Speeds 33 - 45 rev. / min. 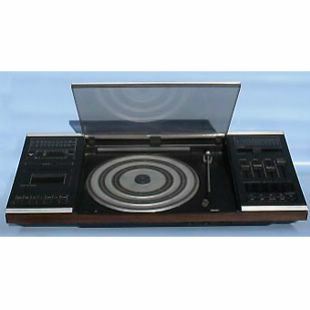 Apart from the record player, this is simply not B&O. Cruel joke as one paid over the odds for a Japanese music centre.